If there is one piece every person should have, It's the white button down. It has and is still a staple-staple. 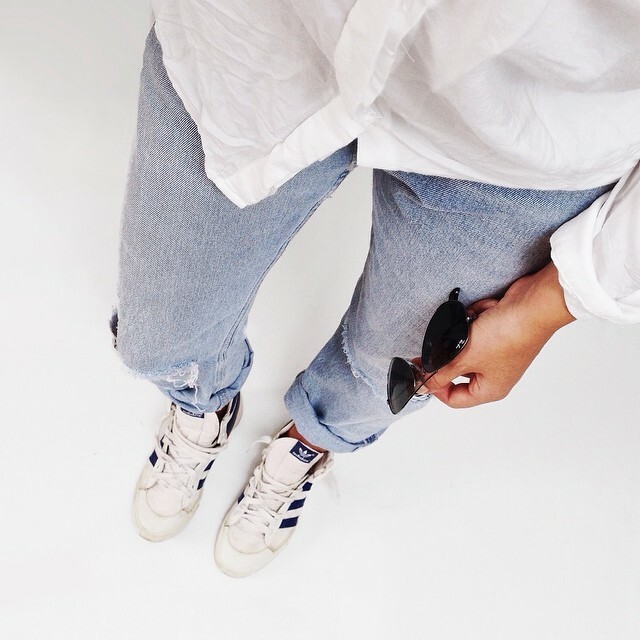 A white button down usually serves as a blank slate that can be dressed down or dressed up, knotted, tucked into your favorite pair of jeans, worn with a pair of sneakers or dressed up in a voluminous skirt......the options are limitless need I say more. 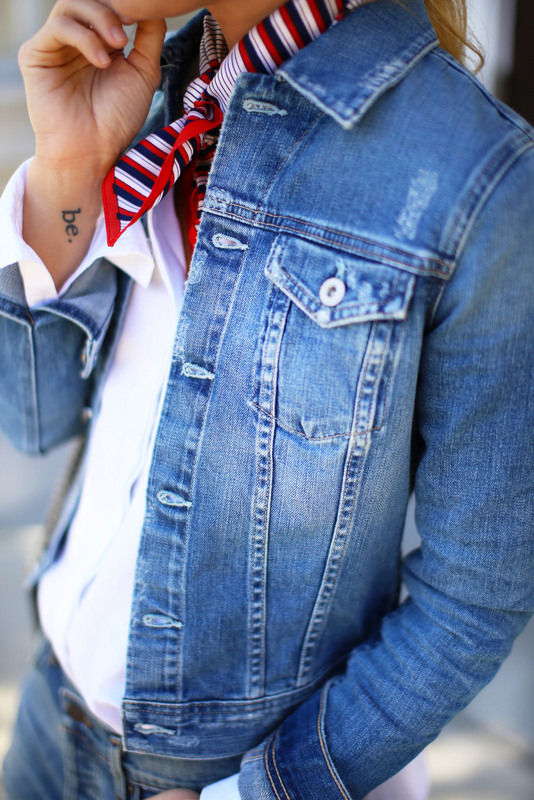 There is nothing that doesn't go with jeans and the white button down is no exception. Both items are two of my favorites in my closet, and together they look fresh and clean. Put on one of your fave pair of heels with a button down to dress up your look. Full, midi, knee or mini skirts, gives an interesting volume to the lines of a button down shirt. Pair your white button down with a leather or denim jacket, leopard shoe and a big or bold belt. I would like to know how you wear yours, please do tag me on any of your posts on social media or use the hashtag #pearlsandpencilwhitebuttondown when you post your pictures.